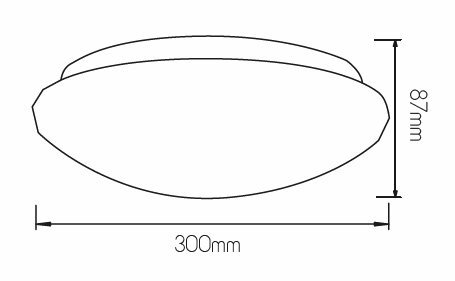 Are you looking for a terrace light? 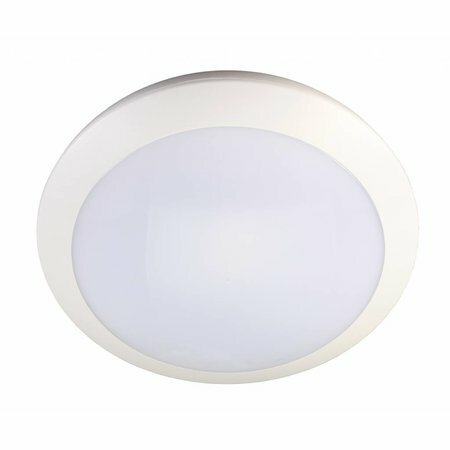 This outdoor ceiling light with sensor LED round 16W is a gain for every interior and terrace and can be ordered at My Planet LED. We are one of the biggest online LED light shops and we deliver your order as well nationally as internationally. Our customers say we provide an excellent personalized service! 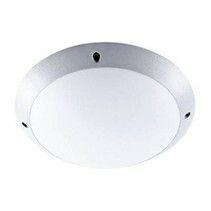 This outdoor ceiling light with sensor LED round 16W is a real top product! No dragging around with lamps or separate sensors! 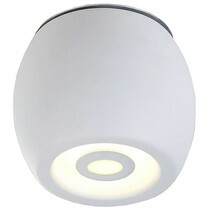 With this sensor ceiling light, everything is united in 1 appliance! You can install it perfectly in your bathroom or your covered terrace. Effectively, it's protected against powerful water jets (IP 66) and therefore, it can perfectly be used in humid places. 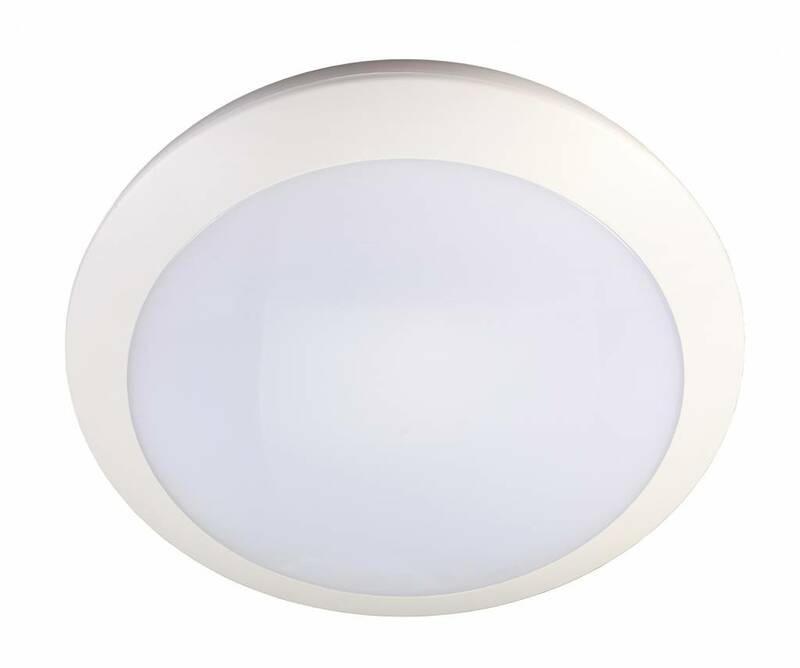 In this outdoor ceiling light is also a LED module of 16W, which corresponds to a halogen lamp of approximately 100W. 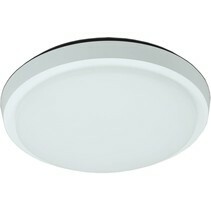 The light colour temperature is nice warm white and the colour rendering index is also very good. The integrated microwave sensor offers a lot of possibilities. 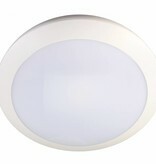 It's dimmable and therefore, you can set up the lamp on a low level for basic lighting. Once, an object passes, it will start. No worries : you can also adjust the lux. For example, during the day, you can set it up on 2000 lux and as a result, it won't start. 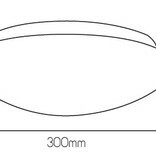 The detection distance if 5 to 15m if the ceiling lamp is installed on a wall and 2 to 8 m if it's installed in the ceiling. Yes, it can be used for both purposes : on the ceiling or on the wall. 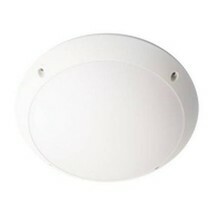 Besides, this outdoor ceiling light is also protected against mechanical impact (IK10 or an impact of 20 Joules). The used material is plexi glass and metal. Apart from the fact that it's waterproof, it can also be used inside, for instance in halls of apartment buildings or hotels. 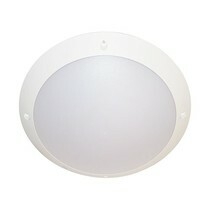 You can buy this outdoor ceiling light with sensor LED round 16W at My Planet LED. You can choose yourself the payment method. The possibilities are large. Do you have more questions? 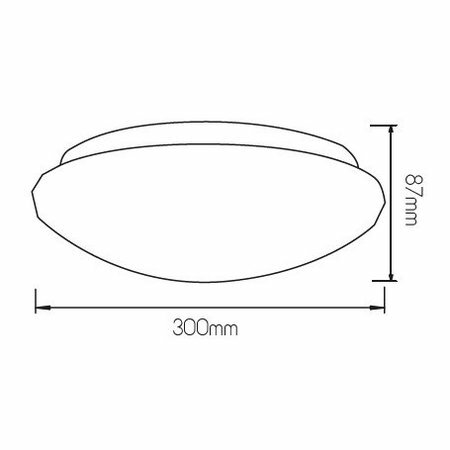 Do not hesitate to mail us (info@myplanetled.com) or contact us by phone (+32) 57 466 866 in order to obtain more information about this outdoor ceiling light with sensor LED round 16W.